A farming village is threatened by a group of bandits who will take their crops when harvest comes. They respond by bringing together and hiring a group of samurai to defend them. Does that sound familiar? Even if you haven’t seen Seven Samurai you know its story. It’s a simple, yet compelling story that lends itself to a multitude of genres; from a western, to a comedy of errors, or a superhero film. 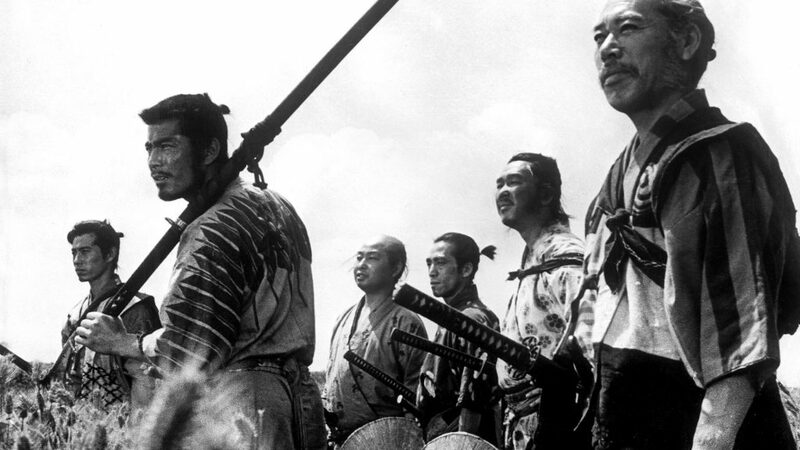 Seven Samurai was among the first to tackle the premise, and it remains the best. Toshiro Mifune, while having a long collaborative relationship with Kurosawa, stands out in what may be the most iconic and entertaining role of his career. Of all of Paul Thomas Anderson’s films, Magnolia is the one that beckons to be watched over and over. It’s so rich with themes and characters that it asks you can’t help but reevaluate what its pointing to every time you see it. Is it about loneliness, or the way we treat our children, or forgiveness? It’s about all of these things and more. One of the things that all of Anderson’s best films excel at is their editing. Magnolia cuts from one scene to another, one character to the next, so organically and it refuses to let go of our attention. The way each scene is stitched together so that they cannot be separated from the ones that precede them or the ones that follow are like the inseparable and interconnected lives of the characters. Anderson draws us in, and we’re there with them every step of the way. 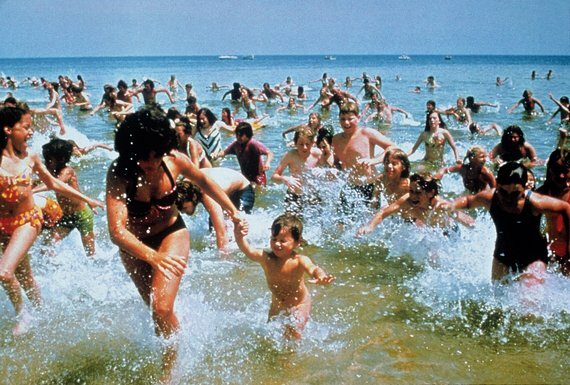 While many films on this list have noted effects on cinema history and technique, Jaws transcends the medium of film and has impacted not only popular culture but our lives. It strikes at the chord of a carnal fear that’s within all of us, and it has never let go of it. How many times have you gone to the beach or have been on a boat and have contemplated with a sense of dread at what may be under the surface? You can thank Jaws for that. While it may not have explicitly put the fear and thought into your head, it has intensified it. You can hear John Williams’ rhythmic and imposing score in your mind. You visualize a single fin protruding from the water. In the long and prolific career of Steven Spielberg, there’s a reason why his breakout film is still considered his best, and its effects on the medium and in our lives will continue to be felt for decades to come. 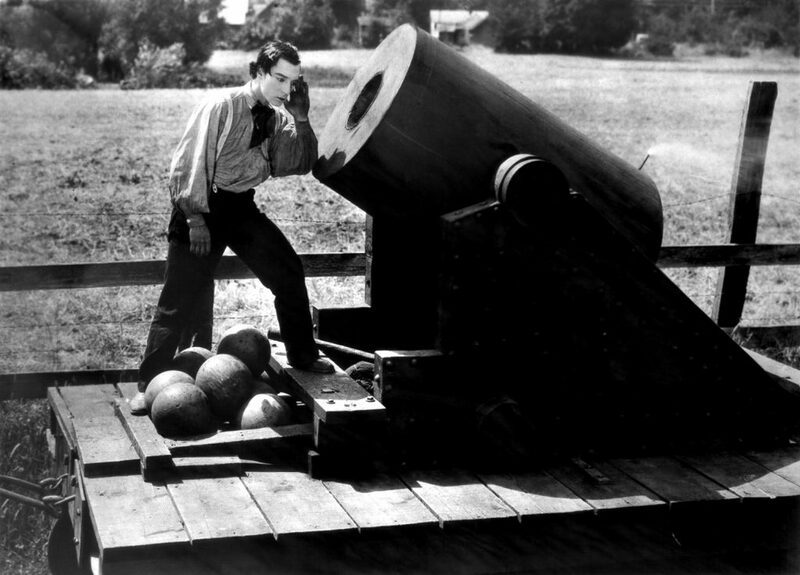 It’s hard to imagine an audience not being marveled by the technical, physical, and comedic achievements in Buster Keaton’s The General. At the time of its release, the film was considered a flop critically and financially. Today, in an age when so many amazing cinematic visuals can be created digitally, viewers can appreciate The General to a degree that the audience of its time never could. Keaton’s comedic timing and absolute dedication to his vision is seen from beginning to end in heart-stopping fashion. What we see on screen is not an optical illusion. There are no special effects that will age poorly. There’s no suspension of disbelief necessary in The General, you believe and are enthralled by it from beginning to end. 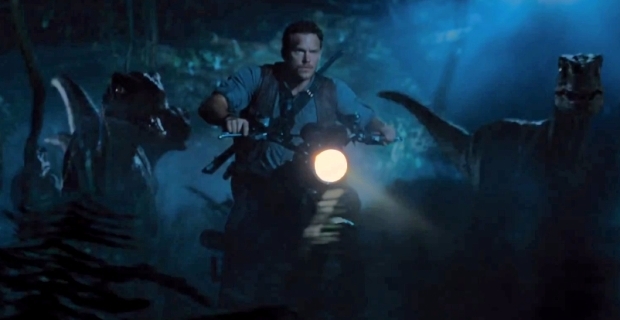 Over the weekend Jurassic World made broke the record for the biggest domestic opening of all time. This came as quite a surprise, considering the record was expected to go to The Avengers: Age of Ultron last month, breaking the record set by the first Avengers in 2012. Jurassic Park was a phenomenon in the summer of 1993 with adults and kids alike, but I think that even Universal was unaware of quite how important the first film was to a generation of kids that grew up in the 90s. I’ve always held a belief that Jurassic Park was to those kids what Star Wars was to the generation that grew up in the 70s. 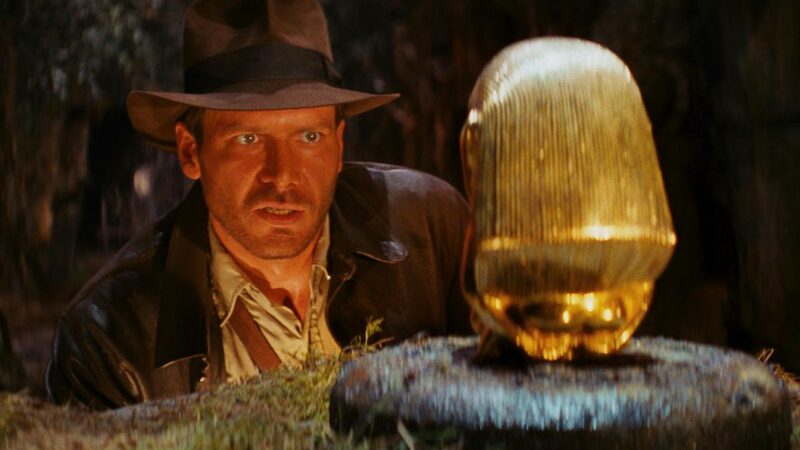 Both films revolutionized visual effects and captured the imaginations of millions of people around the planet. And they both happen to hold the top spots for my favorite films of all time. On Sunday, Breaking Bad comes to an end. 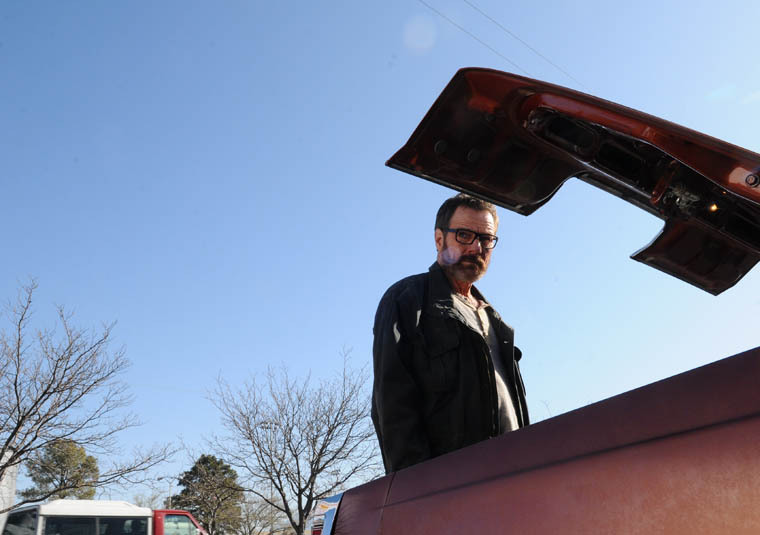 The popular theory is that the series finale of the show will also mark the end of Walter White. With the flash forward teases that we’ve seen, it looks like Walt is going to be making a grand last stand in the tradition of Scarface and The Wild Bunch. I have no doubt that we will walk away from the show with a sense of closure, but I think that most people are more interested in emotional satisfaction. If Breaking Bad‘s history is any indicator, I think we’re in for a very visceral and polarizing climax. I think that each individual’s feelings about the conclusion will be heavily informed by their personal opinion of Walter White. It’s rough to watch this season of Breaking Bad, at least that’s what I hear a lot of people saying. It’s either “too heartbreaking” or “unrelentingly tense”. However, I can’t name a single person who would deny that the show is entirely captivating. This isn’t something that our fascination should be drawn to, yet we can’t turn our eyes away from each enthralling episode. Reed’s comparison of the show to Greek Tragedy couldn’t be more correct. Things continue to spiral out of control for each of the characters, and as an avid viewer I couldn’t be more interested. As an adult, if I see a movie more than once in the span of a year, it’s is an indicator that I really enjoy it. Maybe I’ll buy it on DVD or Blu Ray somewhere down the road when the price suits me and watch it again, but twice is usually my limit. There’s so much more to be seen that I haven’t yet discovered, why would I waste hours watching the same things over and over again? 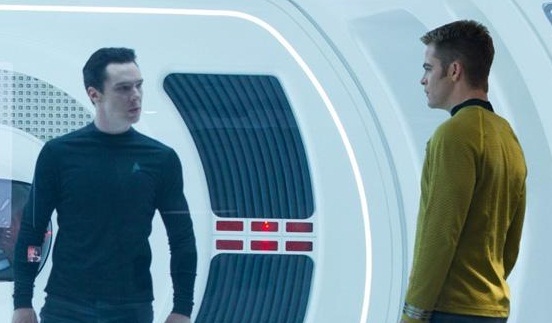 J.J. Abrams’s Star Trek is a movie I find myself revisiting several times a year. 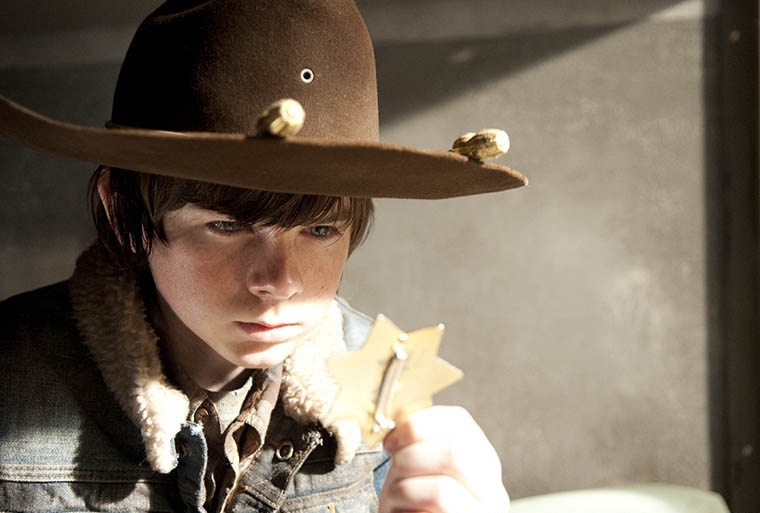 Sunday night’s finale of The Walking Dead, entitled Welcome to the Tombs, concluded the opposition between the prison group and the citizens of Woodbury. The episode managed to successfully dish out a little slice of everything: suspense, horror, action, emotional conflict, and philosophical dialogue. All the while, the episode maintained the attention-grabbing quality that the show has earned this season.